Talks by Phil Cash Cash, Zeke Zahir, Julian Lang and many more! 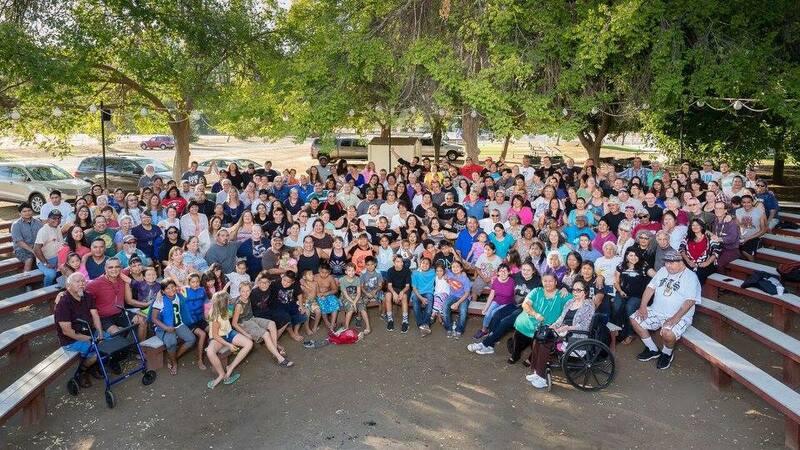 Language is Life has reached capacity of on-site lodging at Wonder Valley a day ahead of registration deadline! We’re so excited that so many old and new friends will be joining us for this fabulous, inspiring weekend in beautiful Wonder Valley. Any registrations that come in today and beyond, requesting on-site lodging, will be wait listed and contacted if we can accommodate you. We are accepting registrations for day or weekend guests, and we can recommend nearby hotels off-site, the Day fees are $50/Saturday or $100/weekend. Thanks for responding so quickly and if you didn’t make it yet- we’ll hope that something opens up for you soon or….. apply early for Breath of Life next June!!! Downloadable PDF of the Event Flyer. Click Here! 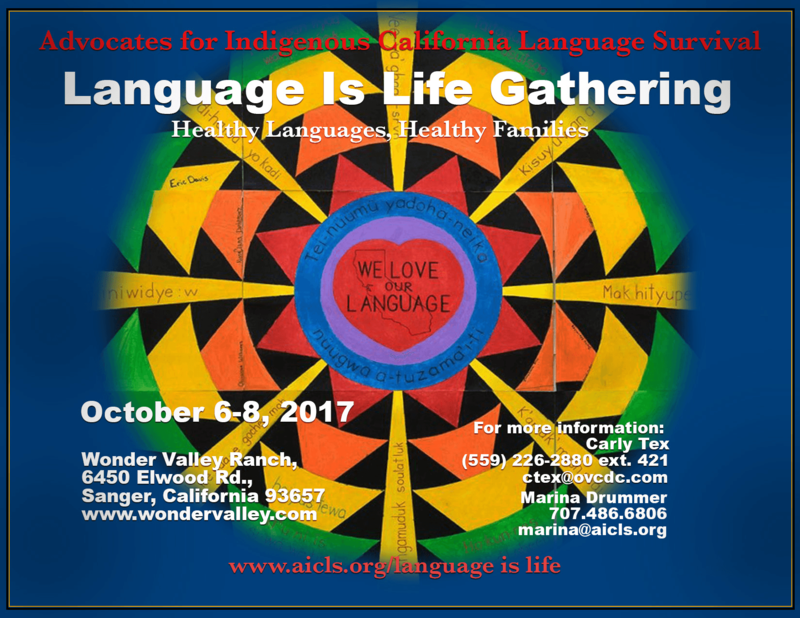 The Advocates for Indigenous California Language Survival are convening their 13th biennial Language is Life Gathering, October 6-8, 2017 at Wonder Valley Ranch in Sanger, Ca. We welcome those working to restore California Indigenous languages to join us for an inspiring learning experience in the beautiful foothills of Kings Canyon. This year’s theme is “Healthy Languages – Healthy Families” and focuses on family language revitalization, what works and how to sustain it. Workshops, Presentations, Demonstrations and Updates on Local Opportunities, Accomplishments and Inspiration. There will be numerous presentations from various family groups who are actively using their Native language in the home. The venue can accommodate 300 participants and there are a variety of housing options starting from triple/quadruple rooms to the dormitory. If you have need for a less communal rooming situation, please explain in your registration form and let us know the number of people you are rooming with and we’ll do the best we can to accommodate you. As always we have a scholarship application and there will also be vendors and the usual terrific silent auction and raffle. We look forward to another exciting and re-energizing gathering of California’s language heroes. This year, we are partnering with the Nuumu Yadoha Language Program, an extension of the Owens Valley Career Development Center (OVCDC) as we work together to coordinate the Language is Life Gathering 2017. 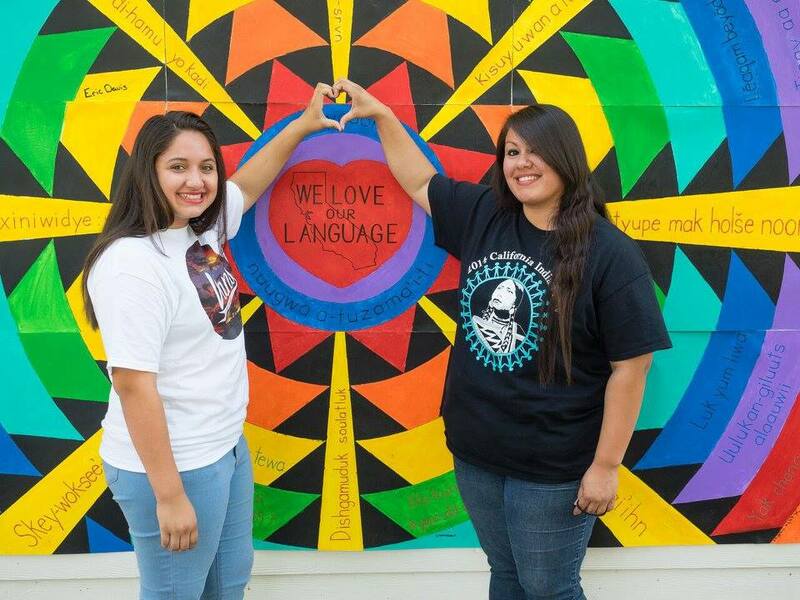 Our purposes, to revitalize and sustain California Indian languages, align with each other and what better way to show each other support than to work together as a team? 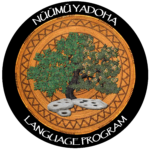 The Nuumu Yadoha Language Program serves 6 California counties, and works towards preservation and revitalization of the Indigenous language to those counties. The Program is assisting us with registration, staffing and technical needs, while we are working diligently behind the scenes with the venue and program planning. We are sure that, with this partnership, the Language is Life Gathering 2017 is sure to be a well-coordinated success! We have entered a partnership that will help both of our organizations to reach our goals, whether through partnership, cultural awareness, or outreach, the ultimate goal is the same, families learning language together. We would like to give a big Thank You to the Nuumu Yadoha Language Program! !